Great news for the kratom community! The recent House Resolution, known as the Substance Use-Disorder Prevention that Promotes Opioid Recovery and Treatment for Patients and Communities Act will not include the controversial "Stop the Importation and Trafficking of Synthetic Analogues" <a href="https://docs.house.gov/billsthisweek/20180924/HR6.pdf">(SITSA) Act</a>. Due to the way the FDA has been defining kratom it and other completely organic medicinal plant products may have been possible to ban by invoking SITSA. Kratom has some mild opiate receptor binding properties but so does caffeine, dairy products, St. John's Wort and many other natural botanical products used as foods or supplements also have opiate binding properties, but it is not the receptor binding so much as what happens "downstream" the binding, according to Dr. Jane Babin. In other words, it's not so much what it does as what happens after that's done. SITSA was one of the direst threats on the federal level facing kratom currently. The fact that it is not a concern at the moment certainly doesn't mean that the fight is over yet. 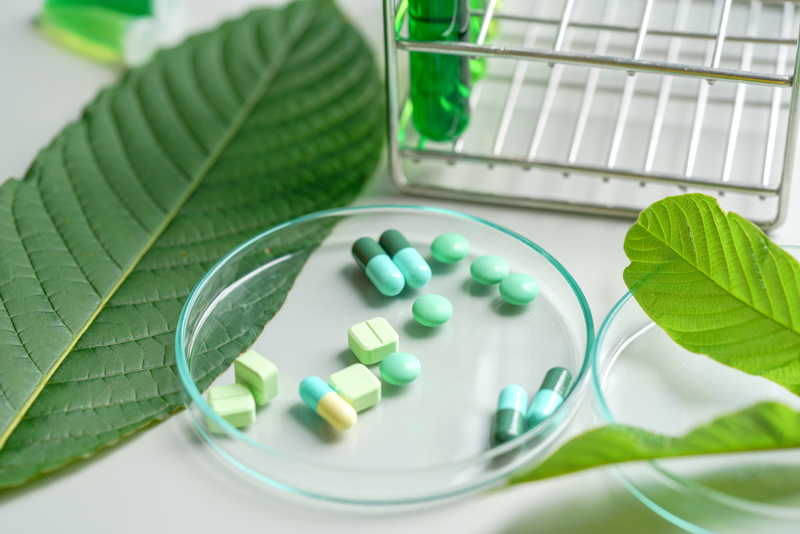 Luckily organizations like the Kratom Trade Association, American Kratom Association and the Botanical Education Alliance have been working to protect the legality of the plant for the numerous consumers of it who find it improves their quality of life. Dave Herrman of the AKA said he had spoken with a staff member in D.C. who was impressed by the turnout of kratom advocates who contacted their legislators via email, phone or even in person. His words were "the kratom folks sure know how to fight."